Russia is on track to set a new record in crude oil exports this year, and Iran is boosting exports to Europe, intensifying competition on the continent, which is a key market for both countries. 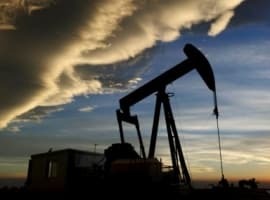 As Oilprice.com noted at the beginning of June, Russia has surprised analysts time over time by keeping oil production at near-record levels throughout the rock bottom of the oil bust. Not only has Russia managed to keep output at high levels, it has actively increased its exports to China and has managed to maintain its market share in other key markets. Russian Energy Ministry figures reveal a 4.9 percent increase in exports to 5.55 million barrels a day during the first half of 2016 when compared to the same period last year. 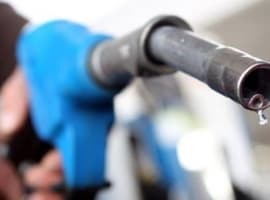 In June, the country’s output rose 1.14 percent from a year earlier, with total crude export figures on the rise during every month since summer 2014. 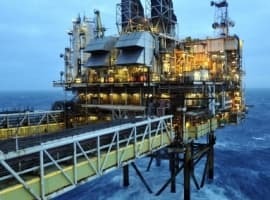 Russia – also known as the world’s most prolific energy producer – said earlier this year that it would fund a spike in crude production after members of the Organization of Petroleum Exporting Countries (OPEC) failed to agree on a plan to reduce the existing glut in oil and gas markets. Iran has also been increasing production as it aims to regain market share after international sanctions against it were lifted earlier this year. The year 2012 saw Europe banning Iranian oil as a political reaction to the country’s secretive nuclear program. In the years that followed, Russian Urals crude, a blend similar to Iran’s formula, became a popular alternative. Last year, the European Council on Foreign Relations released a report outlining new energy sources for Europe. The document called Russia an “unreliable partner” and suggested several Central European and Middle Eastern countries – including Iran and Iraq – as possible suppliers in the near future, albeit with logistical caveats. The European Union might be skeptic about increasing its crude supply from Russia, China seems to be keen on receiving more Russian Crude. Russian oil exports to this part of the world have doubled year over year last April at the expense of Saudi Arabia and Iran.